A+ is a world class sustainable management framework which enables the New Zealand aquaculture industry to better engage with our communities and continuously improve our environmental practices while strengthening global demand for our seafood. For decades New Zealand marine farmers have been producing an 'A' game. Now they're stepping that up to an A+. 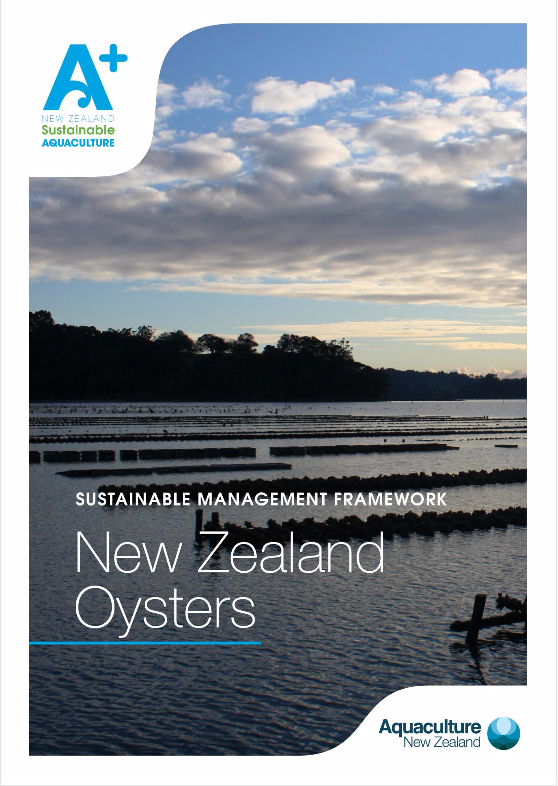 New Zealand Greenshell mussels, King salmon and Pacific oysters are already independently recognised among the world's most sustainable seafoods. The A+ programme takes the industry a step further, setting world leading sustainable aquaculture standards and then publicly reporting on the industry's performance against those standards. This is our backyard, it's our job to help protect it! Farmers will use the reporting tool at www.aplus.org.nz and the collective industry's performance against a range of criteria will be published in an easily accessible dashboard - set to go live in 2018. To help you tell the story of A+, we have a range of high res imagery and video available for download. Find out more information about the species in the A+ program.